It’s common for Elderly individuals to keep their depression bottled up inside. The World War II generation grew up in a time where depression was looked down upon and regarded as a character flaw. They most likely feel that if they seek help or any form of natural treatment for depression, they’ll be sent off to a mental health institution or nursing home, losing their independence. It’s a grave concern and a serious public health concern, as reported by the National Institute of Mental Health. Deadly too, as the 65+ U.S. population only makes up 13% of the nation, but account for 20% of all suicide deaths, according to the National Institutes of Health. It’s important to get your loved one to the doctor for a thorough physical exam if you haven’t already. Treatment for depression is very effective – whether your loved one is prescribed antidepressants or talk therapy sessions. 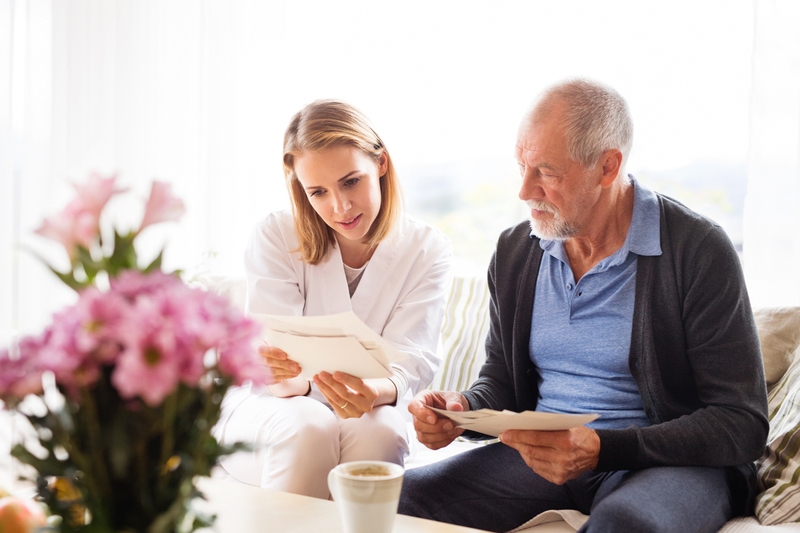 One optional treatment plan for depression, especially if your loved one lives alone, is to hire a companion who can provide your loved one with companionship and participate in activities that will help keep them physically and mentally healthy. A-1 Home Care Agency provides compassionate and qualified caregivers, nurse aides, and companions for Companion Services on a 24 hour live-in basis or hourly part-time basis. Whether it’s reminiscing through old photo albums, talking about current events, or tending to a garden, our companions can help get them through their depression, one step at a time.